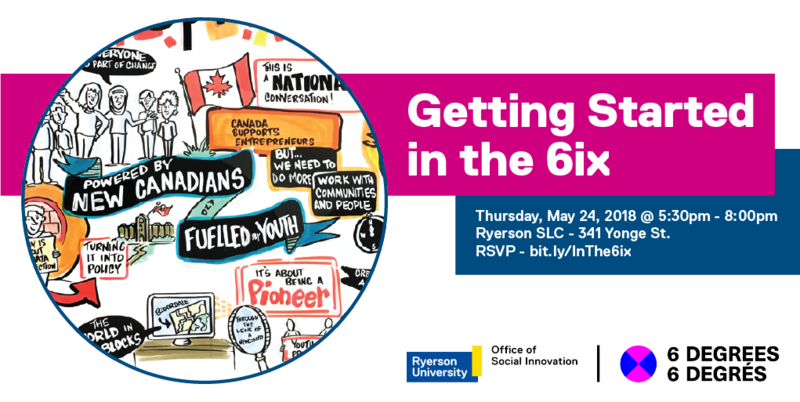 This event presented with Ryerson University’s Office of Social Innovation will explore themes of diversity, inclusion, innovation, entrepreneurship, immigration, and youth. Showcasing the journeys of newcomer entrepreneurs and the supports and the barriers they have faced, this dialogue will discuss how immigrants have shaped Canada through innovation and entrepreneurship. A dynamic and hands-on event hosted by Institute for Canadian Citizenship Co-Chair John Ralston Saul, we will share the power of entrepreneurial thinking in newcomers and youth to inform future action.